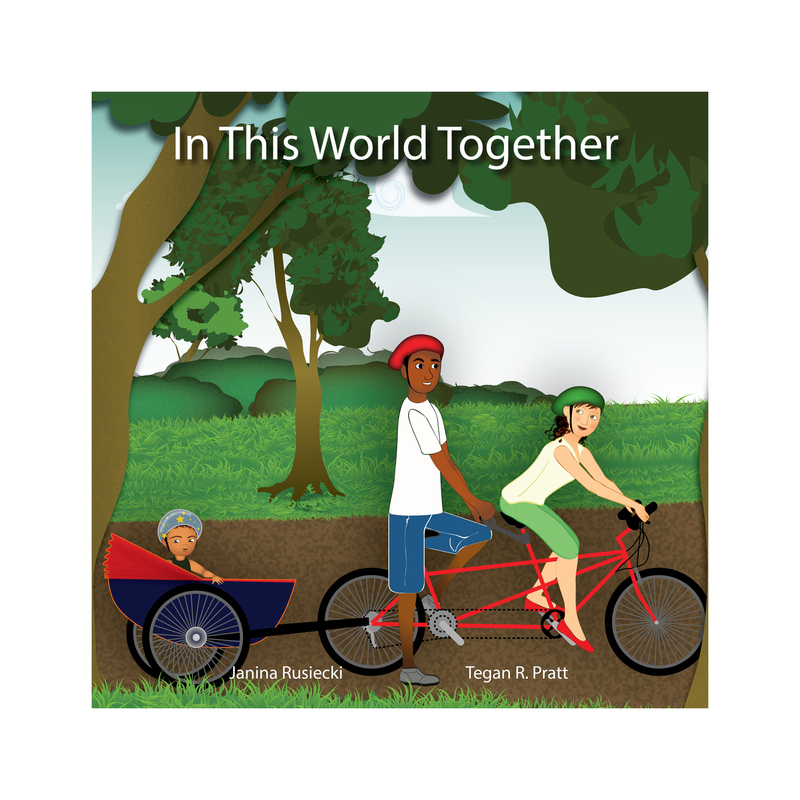 In This World Together is a children's book that was published in 2015 by Mushmato, Ltd. It is about a multiracial child with an outgoing, curious nature who narrates his own story about being born into the world to interracial parents concerned with how he will be treated. As he grows, children begin pointing out his physical differences, but his grandfather teaches him the importance of self-acceptance through his own childhood story. After hearing this, the child begins to accept himself for who he is and becomes more confident in making friends. In This World Together is a book that can be used as a way to begin a discussion about diversity. It touches on each of the following themes collectively: interracial marriage, being a multiracial child in a multiracial family, bullying, self-esteem, friendship and acceptance.